Description: APOLLO 7 astronaut Colonel Walter Cunningham discusses the challenges of landing a man to the moon, including the APOLO 1 fire that took the lives of astronaut Gus Grissom, Ed White & Roger Chaffee. The first manned flight after the tragedy, APOLO 7, the first flight to go to the Moon & back, APOLO 8, & the first Moon landing, APOLO 11. 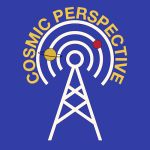 Today’s sponsor: This episode of 365 Days of Astronomy is sponsored by, Andy Poniros. 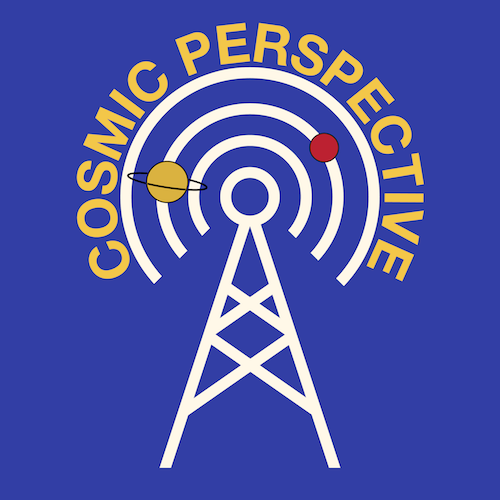 “Cosmic Perspective” is an Andy Poniros Production. For more information, you can go to www.lift-off.us.